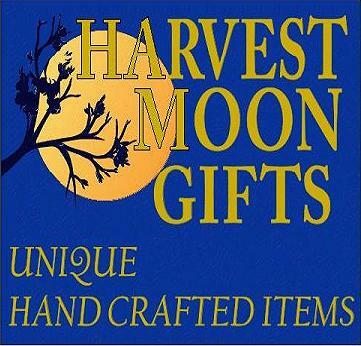 LOCATED IN HISTORIC HYDE PARK, BETWEEN THE VANDERBILT AND ROOSEVELT MANSIONS IN THE BEAUTIFUL HUDSON VALLEY, HARVEST MOON GIFTS IS YOUR PERFECT DESTINATION FOR UNIQUE, ONE OF A KIND, HAND CRAFTED GIFTS AND HOME DECOR. 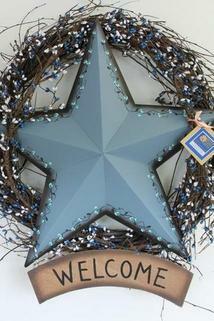 WE FEATURE HUNDREDS OF HAND CRAFTED ITEMS FROM OVER 40 DIFFERENT LOCAL ARTISTS AND CRAFTSMEN. IN OUR QUAINT SHOWROOM YOU WILL FIND THE PERFECT ITEMS FOR YOUR HOME OR SPECIAL OCCASIONS TO SATISFY ALL YOUR NEEDS. WE ARE A FAMILY OWNED AND OPERATED BUSINESS DEDICATED TO SUPPORTING THE LOCAL ARTISTS AND ECONOMY. EVERYTHING IN OUR SHOP IS HANDMADE IN THE USA. 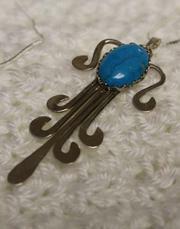 Most of the items you will find in the shop are one of a kind pieces, yet priced to be easy on the pocket. You will find designs in florals, fabrics, wood, paper, photography, scanography, and glass, along with metals such as copper, brass, silver, and gold. We can fill your gift giving need for birthdays and holidays, or just gift giving in general, Maybe you'll see something you will want to keep for yourself. Either way, if you don't see something you like, we can make it for you, making it unique, and something you will be proud to own or give as a gift. Our selection of merchandise is constantly changing as each Artisan and Craftsmen design and create products to showcase in our store. We also have a year round Christmas room. Come visit us today and be sure to check us out on Facebook. Gift Certificates available.